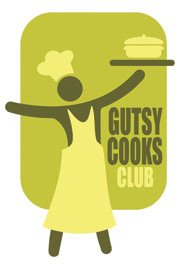 I have been wanting to try this recipe since I got this book. 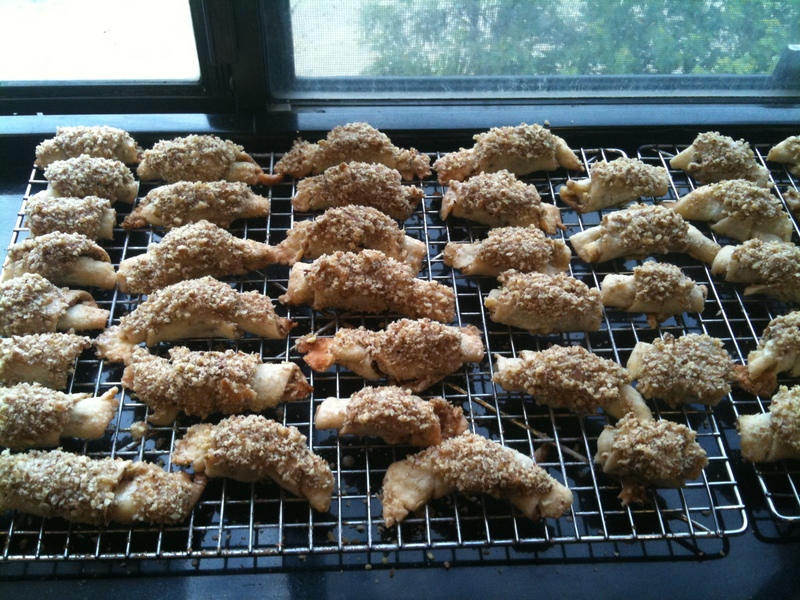 Last year around this time the Tuesdays with Dorie group make Dorie’s Rugelach and I was intrigued. It sounded so good and looked so tempting I was aching to taste it. I even got out Dories book and made a shopping list of ingredients having every intention to make it. Well, it being around the holidays and things being as they were I never got around to making it. Finally my chance has arrived and I am happy to say that it was well and truly worth the wait. 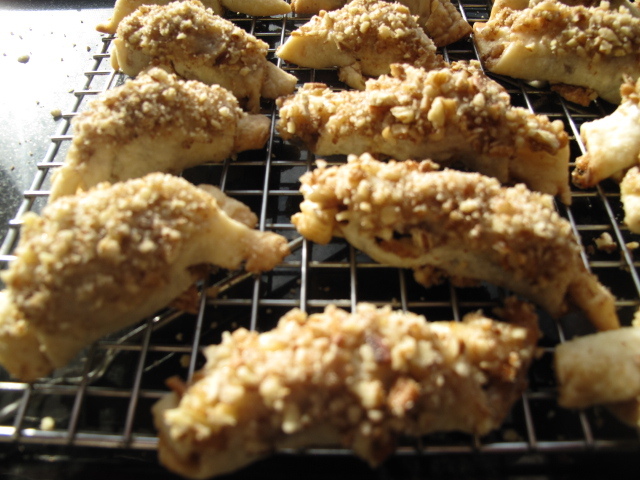 These have a light but still rich cream cheese pastry dough which encases the maple syrup, brown sugar and cinnamon filling and a generous handful of ground pecans. The inclusion of the Medjool dates just adds that final pop to push these little jewels over the top into pastry heaven. The entire affair is dipped into a smooth, creamy maple syrup glazed and then decadantly dregged in still more ground pecans. Simply heavenly. 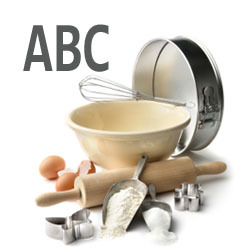 Don’t be fulled by all these different flavor ingredients. These little pastries are indulgent but never overly sweet or cloying. The rich pastry dough is the perfect foil for all the powerful fillings and they rugelach arrive more rich and satisfying than just an overly sweet cookie. I have an enormous sweet tooth and I found that just one of two of these little single bite morsels was more than enough to satisfy my sweet craving and I didn’t feel like I had spent a weeks worth of sugar allowance to endulge in them. While I wasn’t entirely happy with the looks of mine (they definely looked homemade, not necessarily a bad thing), what they lacked in appearance, they more than made up for in taste and mouth feel. The cream cheese dough is a bit soft and needs a gentle hand. I have a tendency to be a bit heavy handed when working with doughs. None the less, they really didn’t give me any trouble and I am sure that after a few more batches of these, (which I definitely will be making), they will emerge from the oven looking totally beautiful. These look scrumptious indeed. I’m glad they were such a big hit. I subbed almonds in mine and they were wonderful. 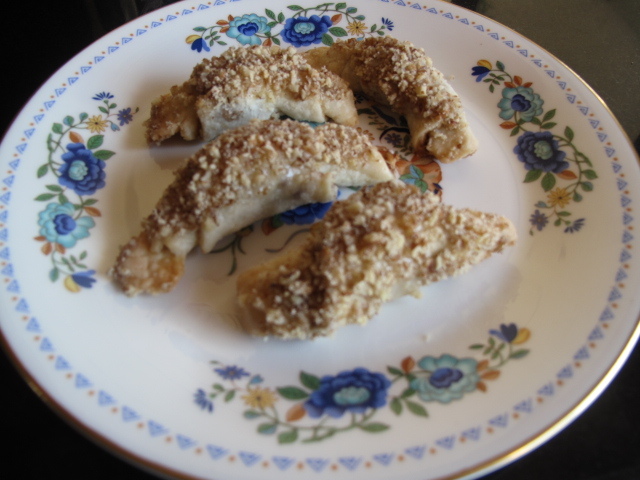 Now that my “Rugelach curiosity” has been fulfilled, these definitely go into my make-again list. 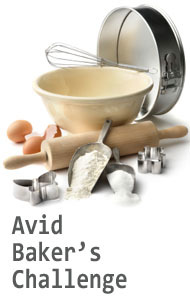 Sorry I haven’t added a “December link” post to the AvidBakersChallenge blog yet (I’m a bad administrator!!). I will fix it tonight!! Ohh they look good. I’m working on my post as well. Tom really liked them. I’m not very particular to dates, but I made a couple of them without the fruit.. and they were good. I may try them again but a different combo. I liked these! It was something I never would have tried and I’m glad I did! Yours look amazing! I suddenly realise I never got around to the maply glaze!! 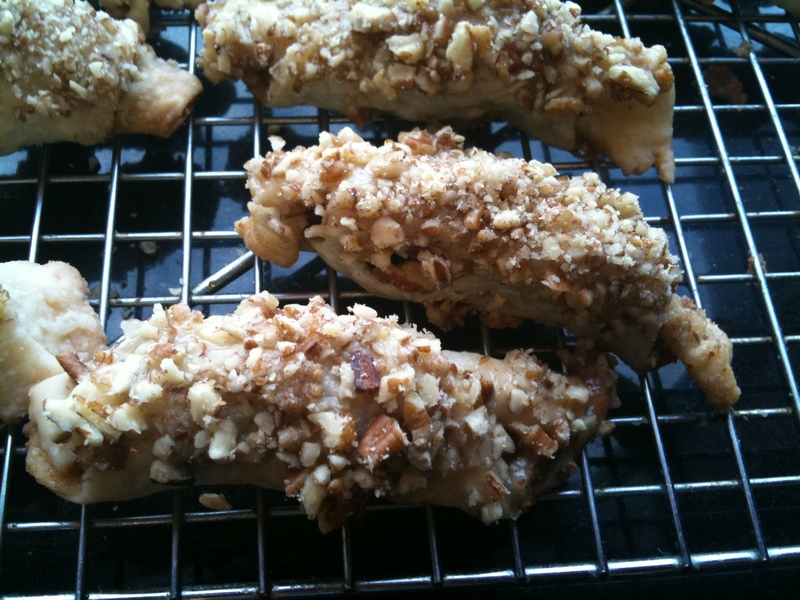 Like you I was very happy to finally bake the rugelach and stop thinking abou tbaking them. Great job!